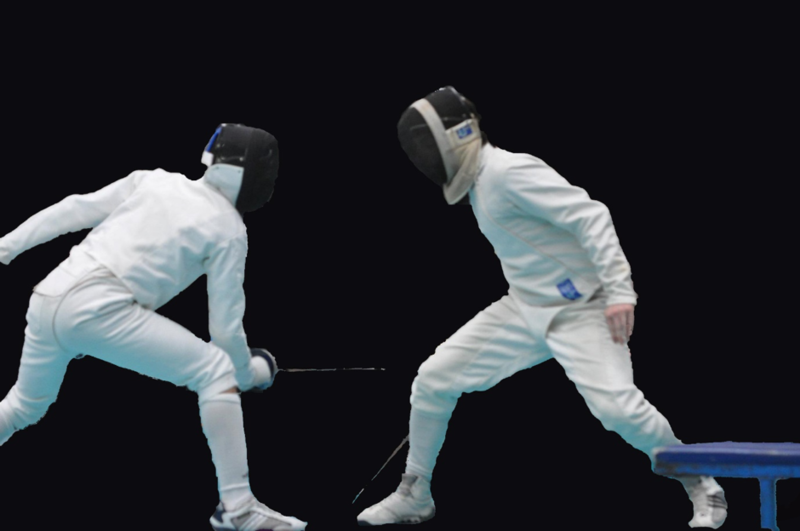 Using sport swords--the foil, epee and saber--fencers score points by trying to touch one another with the tip of the sword while moving back and forth at high speed on an area called a piste. 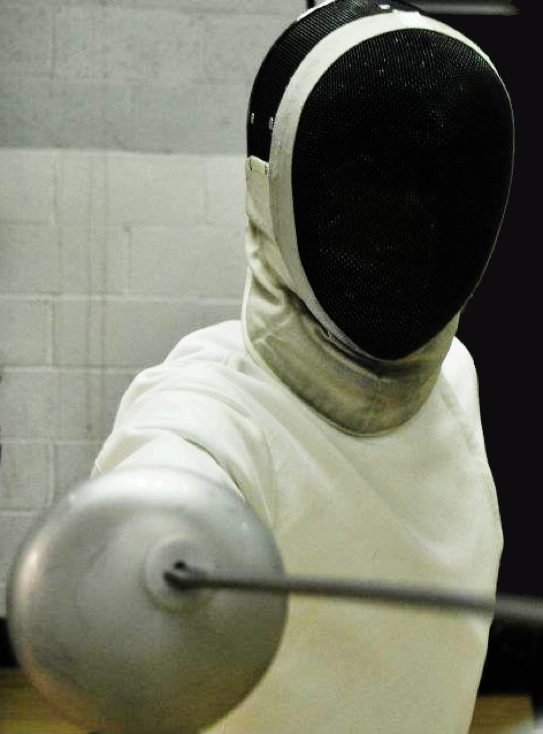 Fencing is a relatively safe combat sport as participants wear face masks, gloves and protective jackets. 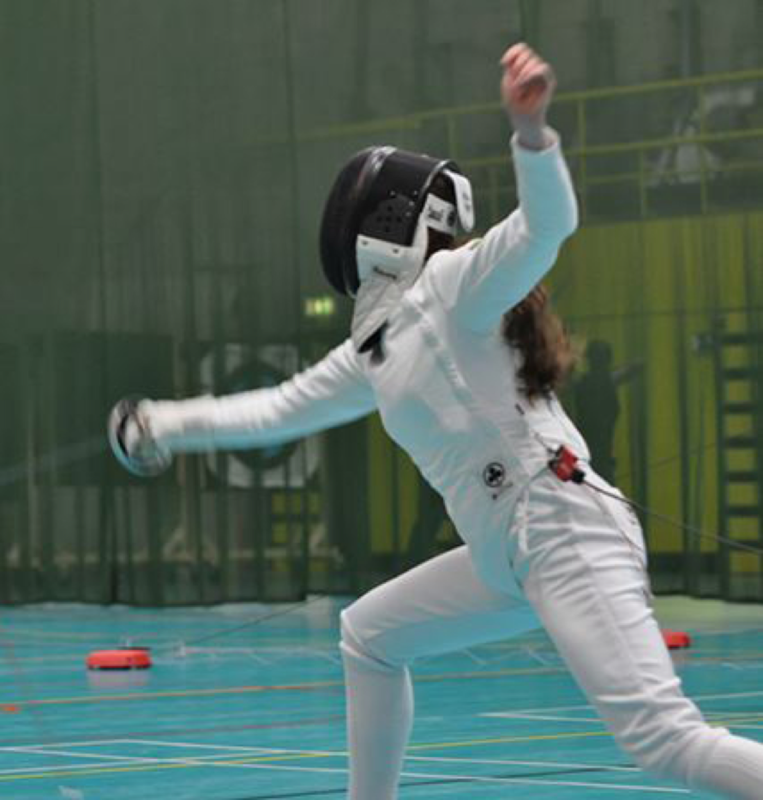 The growth of interest in fencing in recent years is due in the main to a wider recognition of the many advantages of fencing as a modern sport. As a competitive sport it is enjoyed by people around the world. Fencing provides concentrated physical exercise in a short space of time, independent of the weather, the need for large numbers of players and apparatus. Fencing develops coordination of mind and body in the highest degree and exercises every part of the body, developing quick thinking, poise, balance and muscular control. Fencing is a sport enjoyed equally by women and men and both sexes can fence together. It can be started at an early age and can be continued practically all one`s life. 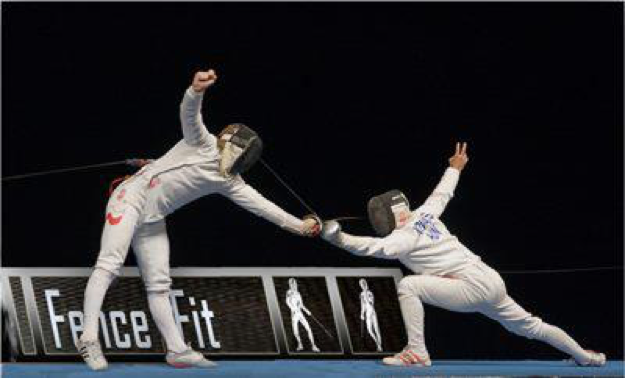 Fencing offers regular participants many benefits from agility to stamina and fosters quickness and flexibility. Just wear some comfortable sportswear on the day of training, all fencing equipment is supplied by our club.